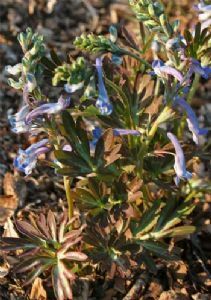 A lovely selection of Corydalis with bright blue flowers and bronze foliage. 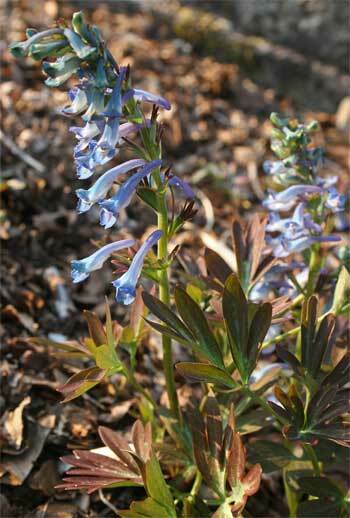 Selected by Ruksans this Corydalis does well in the open garden gradually bulking up. This Corydalis prefers a slightly cooler position than some of the other spring Corydalis. 10cm tall. 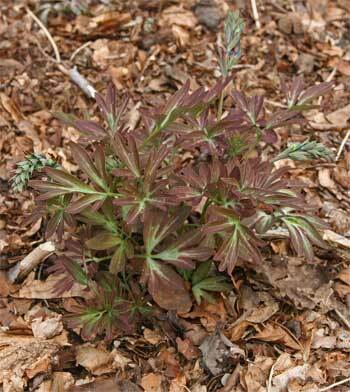 Plant 5 cm deep in well drained soil with some humus.